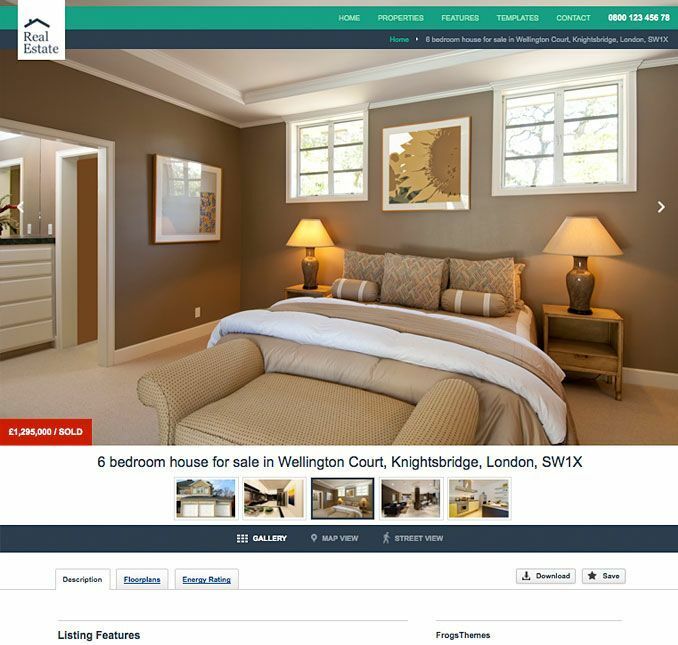 DreamVilla is a Single Property Real Estate WordPress theme. It is suitable for selling your Villa, Land, Apartment, House and Raw Houses and also useful for Real Estate Companies. It is a well documented theme that will guide you in building site with it, also it is responsive hence it can easily adapt devices ranging from desktops, laptops, tablets to mobile phones. On activating this theme you get theme options panel which has lot many powerful settings to choose and customize site with few clicks without any knowledge of programming. This theme provides you with 3 home page variations those are multi-page and one page WordPress theme. Page templates like sortable Gallery with two columns, gallery with 3 columns, page with left sidebar and page with right sidebar. This theme helps you with good custom shortcodes to generate elements like column grid, alert messages, pricing tables, bullet points, etc. Blog page layout of this theme is page with content and one sidebar, but the posts are featured in column grid. The theme is translation ready with WPML compatibility. It has integrated SVG icons for easy customization, live twitter feed integrated, RTL language support. The theme is SEO ready for better search engine rank. 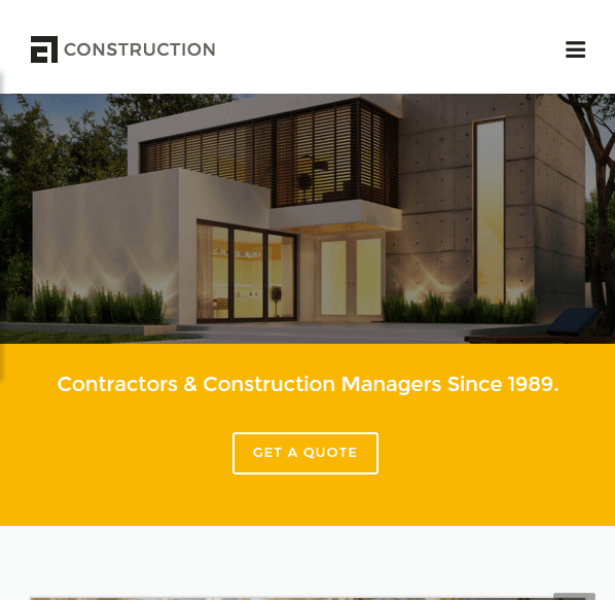 Responsive Real Estate WordPress theme. A Powerful Real Estate theme.